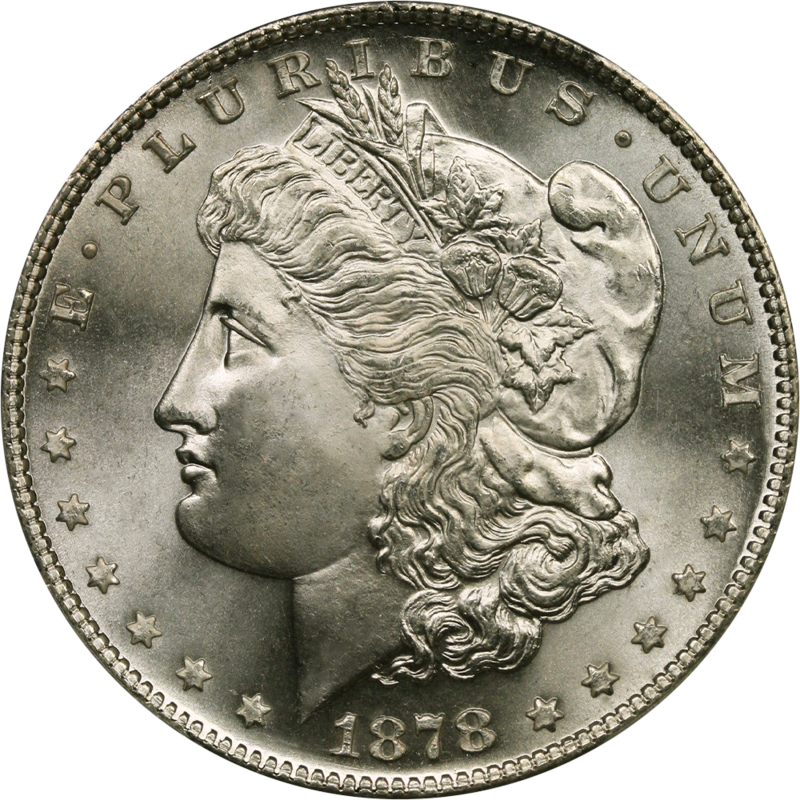 This was the first year the Morgan Silver Dollar was minted. Due to differences in where the coin was minted and which dies were used, these coins have a variety of values. There are 8 feathered (8TF), 7 feathered (7TF), 7/8 feathered and those with a 1879 reverse. These were minted in both Carson City and in San Francisco and, at the higher end of the grading scales can have significant value.